Jackie Robinson has been one of my favorite athletes and a hero of mine since middle school, when I wrote my first-ever research paper on him. Few athletes who are called “hero” actually deserve the title because most of them are given it for nothing more than athletic prowess. Robinson was a supreme athlete, but his heroism was like few others in American history. In fact, he is one of the greatest Americans ever to have lived. I recently had the chance to see 42 , the feature film on Robinson’s breaking of major league baseball’s color barrier, and I enjoyed it. But as the movie drew to a close, something seemed amiss. Scene after scene was stolen by Branch Rickey, the Brooklyn Dodgers’ general manager who made the decision to sign and play Robinson. And it wasn’t just because Harrison Ford played Rickey. His character stole the show because he had all the lines; he was a veritable quote machine. 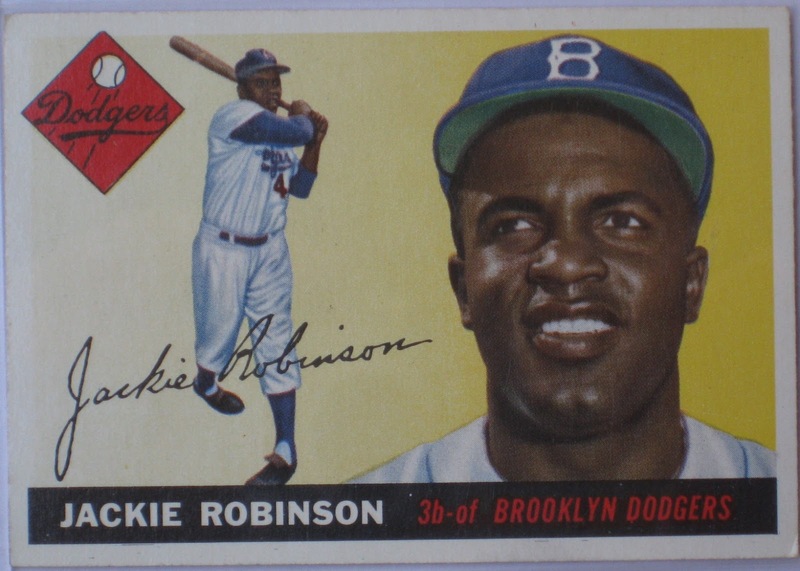 What made Jackie Robinson so great was precisely what made it so hard to capture his whole person on screen . . .